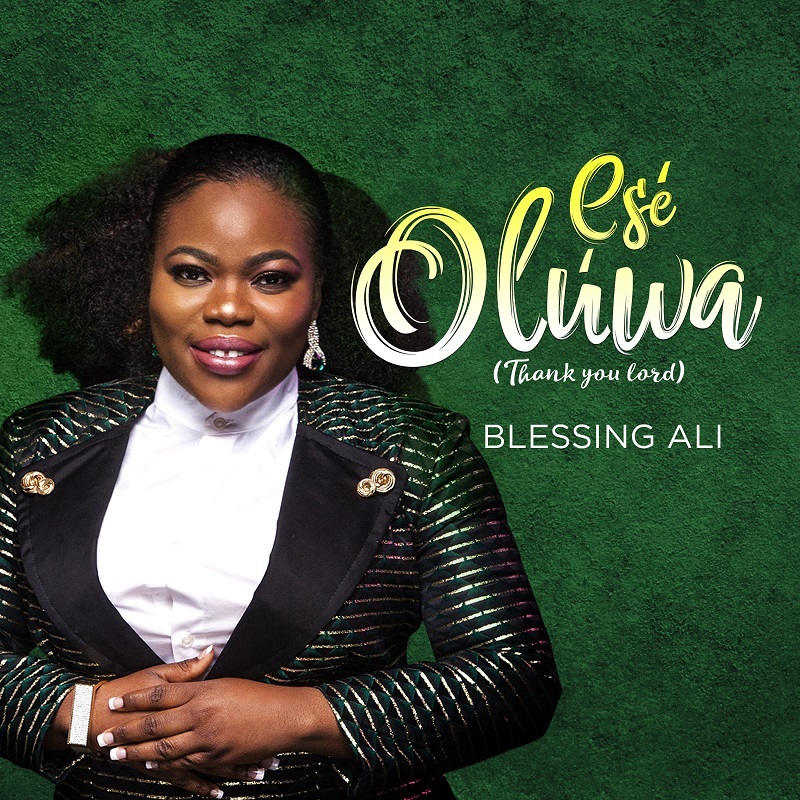 Blessing Ali released her 3rd single/music video titled “Ese Oluwa” (Thank you Lord). Recorded live at Futura productions studios, Ese Oluwa (Thank you Lord) is a worship sound that is released to all nations of the world, people from different tribe and cultures will get intimate and wrapped in God’s presence as they sing this song of healing, deliverance, breakthrough and Love song to the God of all creation. The single is available on ITunes and all media platforms. The live video is available on YouTube.